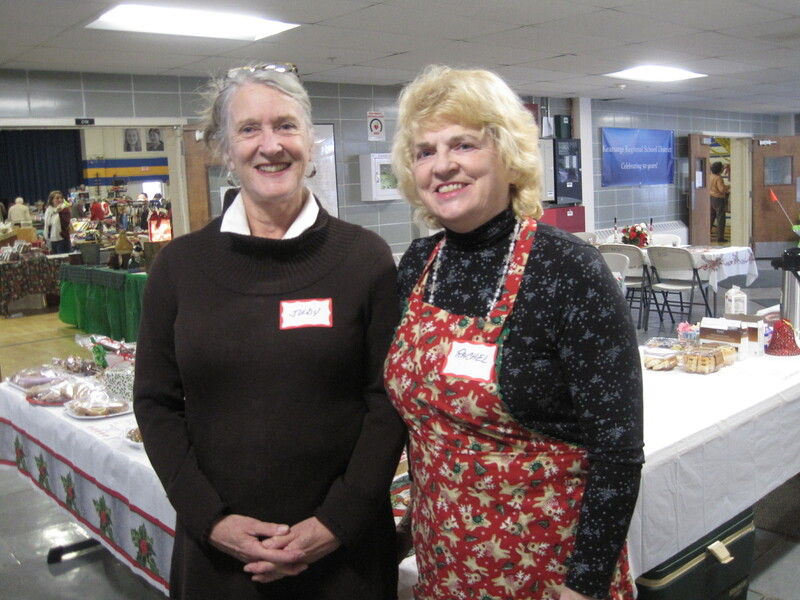 Nearly 40 volunteers ensured that the WCA’s annual Holiday Craft Fair held Saturday, Dec. 3 was a terrific success. Without the incredible assistance of these fabulous volunteers, it would be impossible to organize and run the fair. 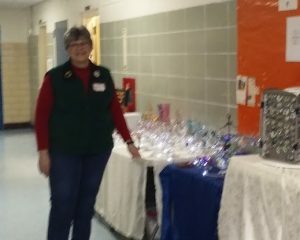 We extend special thanks to Kathy Neuberger, chairperson of the craft fair, for her tireless work and to Rachel Seamans for organizing and staffing Rachel’s Cafe. Volunteers, including students from Kearsarge Regional Middle and High Schools, were: Lee Anderson, Peter Angus, Nancy Bates, Deb Beerman, Helene Begley, David Benedict, Victoria Cruz, Kathy Davidson, Ann Davis, Marc Davis, Carly Esposito, Kim Esposito, Mary Fanelli, Jessica Ferren, Adam Glass, Judy Hauck, Mary Kulacz, Nancy Large, Kasey Lipscomb, Marissa Montagna, Tori Montagna, John Monto, Margaret Monto, Howard Neuberger, Anya Ortakales, Steve Paquin, Avril Prak, Susan Nye, Jan Sahler, Paul Sahler, Tom Schamberg, De Segerson, Kimberly Slover, David Wallace, Jean Wallace, Tim Wallace and Leslie Ward. 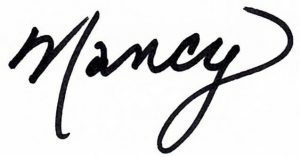 This entry was posted in Thank you, WCA, WCA Events, WCA Fundraising, WCA News, Wilmot and tagged craft fair by admin. Bookmark the permalink.